AVA ADVENT GIVEAWAY - 08 DECEMBER! 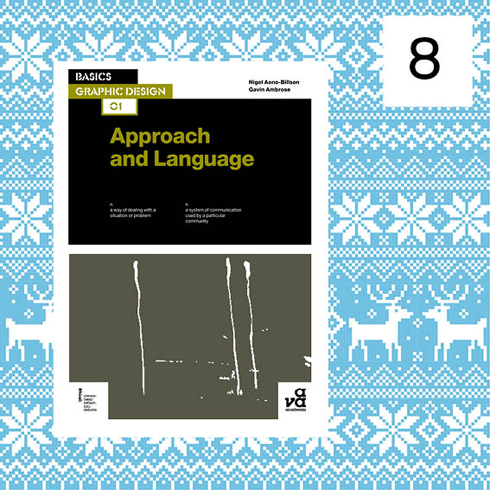 Comment on this post for your chance to win a copy of Basics Graphic Design 01: Approach and Language – you only have 24 hours! This new book, by Nigel Aono Billson and Gavin Ambrose, marks the launch of a new series for AVA. 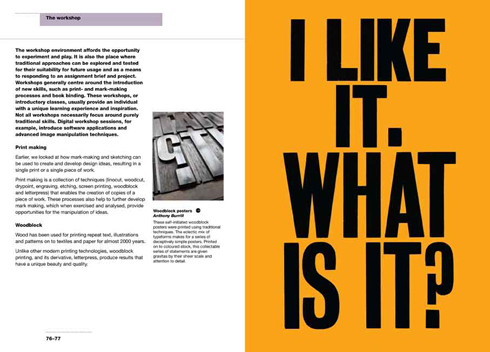 Building on the success of our Basics Design series, the Basics Graphic Design books have a more academic slant, following the course syllabus to support students who are working towards a degree in graphic design. They provide readers with an explanation of the theory and contextbehind the practical skills they need to develop. Remember you have to comment to be able to win! 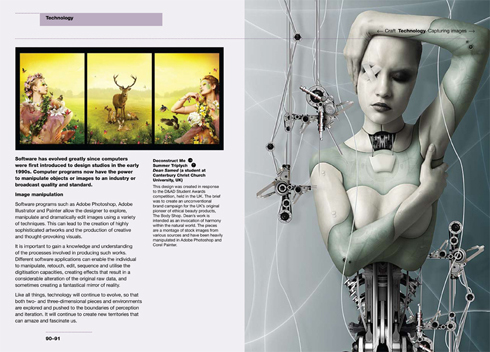 And the winner of yesterday’s competition for The Fundamentals of Illustration is…Craig Morrison! 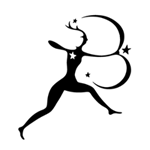 Congratulations – please email press@avabooks.co.uk with your postal address. Another corker! I’d like this one as well! I so MUST have this! I want to gift it to the best friend I’ve had in all my life! My lecturers work is featured in this one!